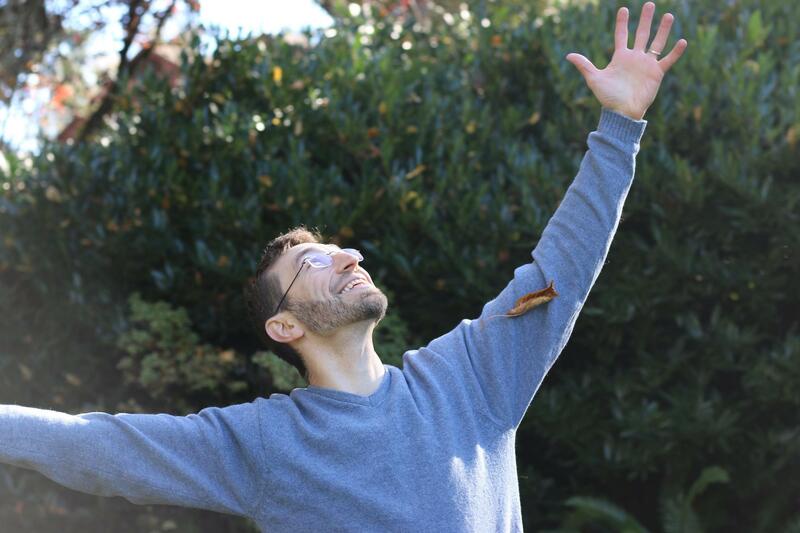 Founder and medical director of Whole Family Wellness Center in Portland, Oregon, Dr. Igor Schwartzman has over 20 years’ experience in natural health, research, and private practice. As a doctor and teacher, he is driven by the conviction that every person has the ability to harness their own inner medicine and power. After many years immersed in the realm of natural medicine, Dr. Igor began to realize that there was an epidemic of overwhelm taking place. People were coming to him feeling overscheduled, disconnected, depressed, anxious, exhausted, and stuck. Despite making some changes to their lifestyle, they were still reliant on supplements or medications to make them feel better. But this transient wellness always ended up as a very temporary solution to their health problems. Dr. Igor’s work is focused on empowering each person to connect with their own healing potential, instead of expecting something outside of themselves to be their magic solution. Because true medicine comes from within first and we have to stop expecting pills, “natural” or otherwise to be our answer to genuine health. "We can not medicate ourselves into a place of true well-being." Less really ends up being more. Instead of supplements, we can learn to empower ourselves to touch into our own secret source—the healing potential of our minds. Because we are more than just physical, fleshy bodies, but complex, multi-dimensional beings. Dr. Igor’s strength as a physician lies in his ability to allow people to feel heard in a deep way. He develops a co-creative partnership with people, teaching them the foundations of how to live in a way that supports their long-term physical and spiritual health. Dr. Igor offers the time and space to support people in touching in with their own hearts, to ask the questions they most need to know to stretch themselves in that moment. Born and raised in a small Eastern European country called Moldova, Dr. Igor’s inspiration to becoming a doctor was his grandmother, also a physician. His grandmother was deeply committed to healing and supporting her local community and taught him the true meaning of being a good listener. 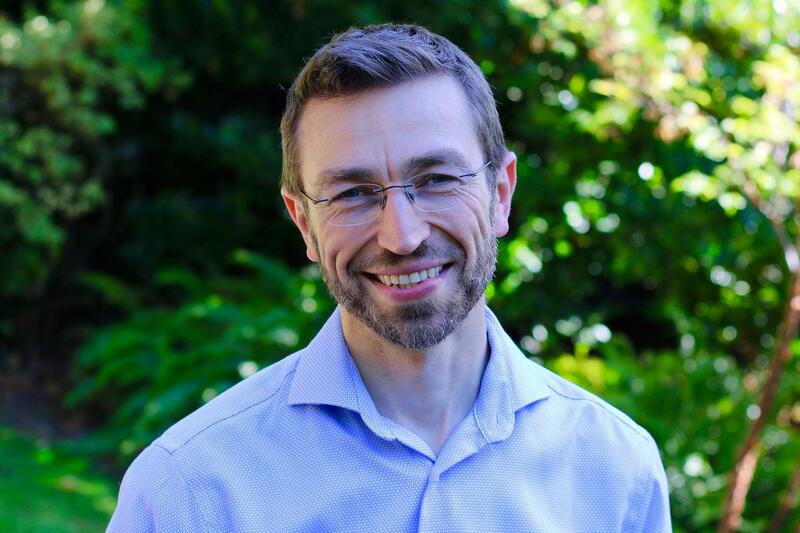 After many years of practice in the Pacific Northwest, Dr. Igor now enjoys working with a global audience supporting people all over the world. There is an aha moment waiting for you. A simple shift, a realization, a perspective from a trusted thought partner and expert listener. Are you ready? Because he is ready—to listen. Connect with him on Facebook, YouTube, or Instagram. One-On-One Virtual & Private Work with Me. There is a lot to feel good about. Possibilities are endless. Begin your journey and ignite your Energy & Life's Work!